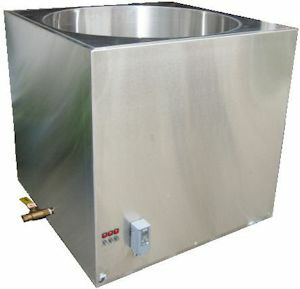 Melting tanks, wax melting tanks, wax melters, candle wax melter, candle making equipment, melting tanks, melting pots, candle making machines, wax dispensing equipment, candle filling equipment, melting pot, wax heaters, candle equipment. ARE YOU MAXIMIZING YOUR PRODUCTION? 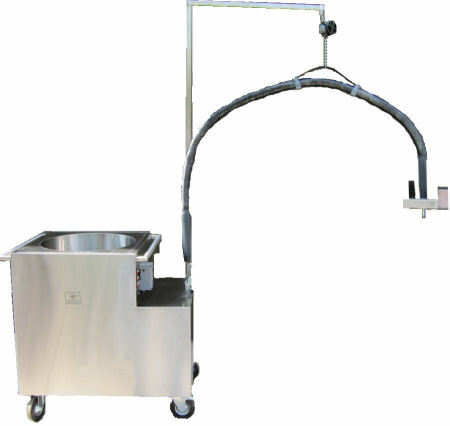 Melt Wax Faster & Produce More in Less Time! Dispense More Wax Faster & Easier! 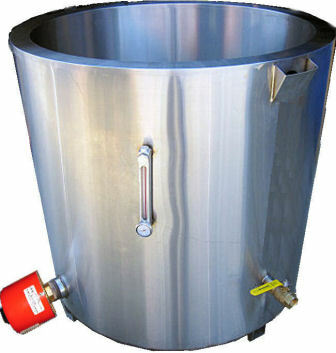 WaxMelters supplies wax melting tanks and wax dispensing equipment to many of America's leading wax manufacturers, including makers of candle waxes, textile waxes, leather waxes, depilatory waxes, packaging waxes, metal molding and casting waxes, cosmetic waxes, spa waxes, machinable waxes, cheese waxes,dental waxes, pharmaceutical waxes, poultry waxes, and automotive waxes on 6 continents, as well as to Federal and State government agencies and some of the world's largest corporations. 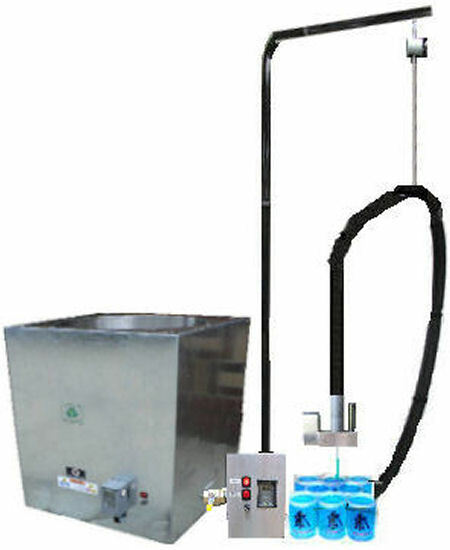 When you invest in your business by providing yourself with professional tools like wax melting tanks and wax dispensing systems, you can be confident that your new equipment will increase your productivity and allow you to focus more on growing your business.